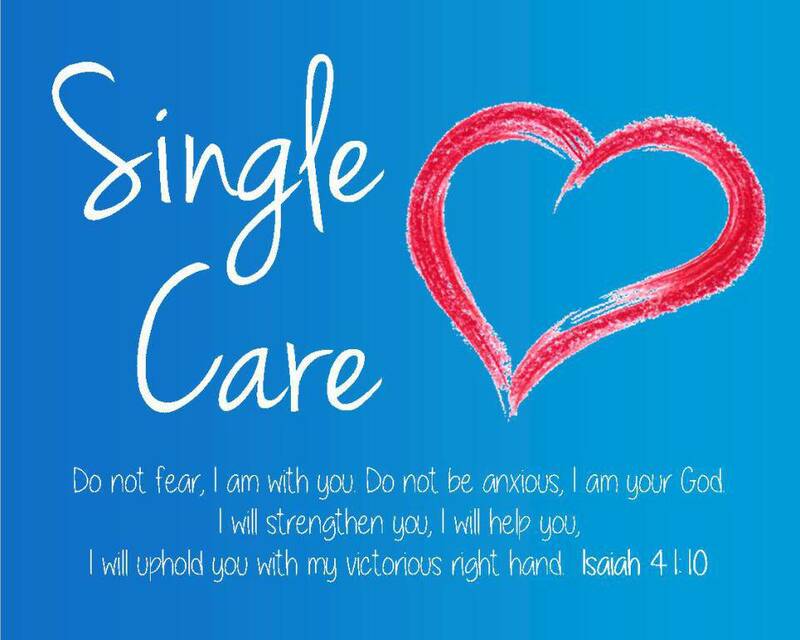 Resources for our very special Single, Separated, Divorced and Widowed parishioners. Let our parish prayer chain pray for you! Send your request to ctrantina@sjparish.org, or call one of our prayer team members: Mary Dean Mainord 327-7899; Nancy Moix 327-4960; Patty Moix 329-5851. Offers FREE grief counseling. Kathy has years of experience and would love to help you find healing and support. Contact her at: kkordsmeier@outlook.com or 501-269-1998. Our St. Joseph parish family members have used and recommend the counseling options listed here. DivorceCare.org - Help and healing for the hurt of separation & divorce. GriefShare - Resources plus the opportunity to find a local meeting. Beginning Experience - Serving the widowed, separated & divorced. A weekend retreat option, plus resources on hope & grief. Money Management - Dave Ramsey - Get out of debt and gain control of your financial life. New Light on Depression: Help, Hope, and Answers for the Depressed and Those Who Love Them, David B. Biebel, D. Min. & Harold G. Koenig, M.D. Why I Jumped, by Tina Zahn. Her true story of depression, dramatic rescue & return to hope. The Road Less Traveled, 25th Anniversary Edition, by M. Scott Peck, M.D. Adult Children of Alcoholics, by Janet Geringer Woitiz, Ed.D. Counseling Survivors of Sexual Abuse, by Diane Mandt Langberg, Ph.D.
On the Threshold of Hope, by Diane Mandt Langberg, Ph.D.